The unmanned SpaceX Dragon spacecraft currently attempting to visit to the International Space Station (ISS) is using on board GPS receivers to perform a series of maneuvers as part of NASA’s first collaboration with the commercial space operator. 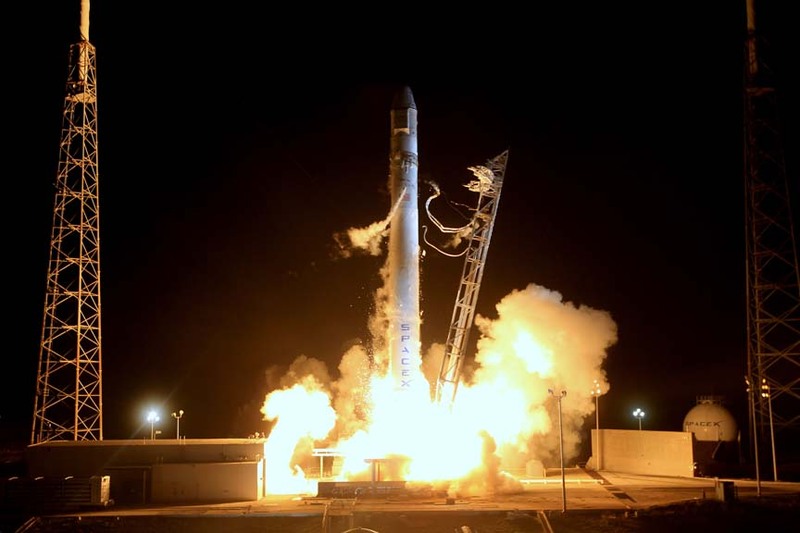 On Tuesday (May 22, 2012) in its first day of flight after launching from Cape Canaveral on board SpaceX’s Falcon 9 rocket, Dragon successfully completed a test of its absolute GPS system, using GPS to determine its location and communicating this data via NASA tracking satellites. The maneuvers also include a flyby of the International Space Station on Thursday (May 24) that will include communications and navigation system evaluations. According to NASA, Dragon will perform a burn that will bring it to a path 2.5 kilometers (1.5 miles) below the station. 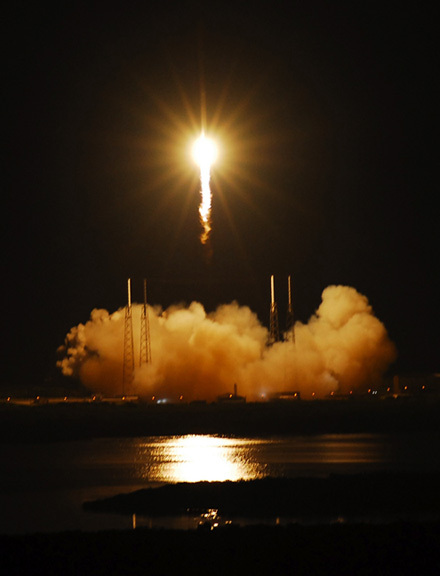 During this “fly-under,” Dragon will perform a test of its Relative GPS (RGPS) system, which uses data from GPS receivers on board the space station and the ISS to determine the vehicles relative position. 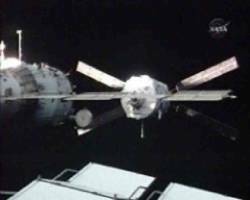 If all goes well, Dragon will attempt to berth with the ISS on Friday morning. A special note for Star Trek fans: In addition to the advanced equipment on board the Falcon 9 and Dragon, the SpaceX mission also carried into space the ashes of the actor James Doohan, who played Scotty on the 1960s television series.